Every Sunday at church, there is the little 10 year old kid who makes sure he finds me after the benediction. His purpose is to simply see what I'm wearing and give me a compliment. I have to make sure that my combinations or as he likes to say "swag" are on point because you know children are brutally honest. He has no problem telling me if he doesn't like what I'm wearing or giving me styling advice. Luckily for me, I'm 99 % of the time on point. Due to the fact that I'm moving to New York next week, last Sunday I had to break the news that in just a short while I wouldn't be able to be checked on after service. I could see the look in his eyes of disappointment finally coming to realization that his sharply dressed church friend would soon be just a memory. So, I decided to do something special for him today. In lite of my posts this week regarding men's bow ties, I thought it would be fitting to get my friend neck ware. He seems to give me the most compliments when I wear bow ties so I knew he would like the ones photo'd above. I coordinated matching pocket squares for him to wear in his suits. His eyes lit up today when seeing that I got them for him. He said he would get a lot of wear out of them of he really appreciated it. For me it was just a purchase of under 20 bucks, but for him it was something he could take with him for years to come and pass on to his next admirer. I think it's very important to pay attention to children when they show interest in you, especially when it comes to fashion. Children are very perceptive and it's always good to be a role model. You never know who's paying attention and as an X-Stylez Man, its up to us to set good examples for the next generation of well dressed men! 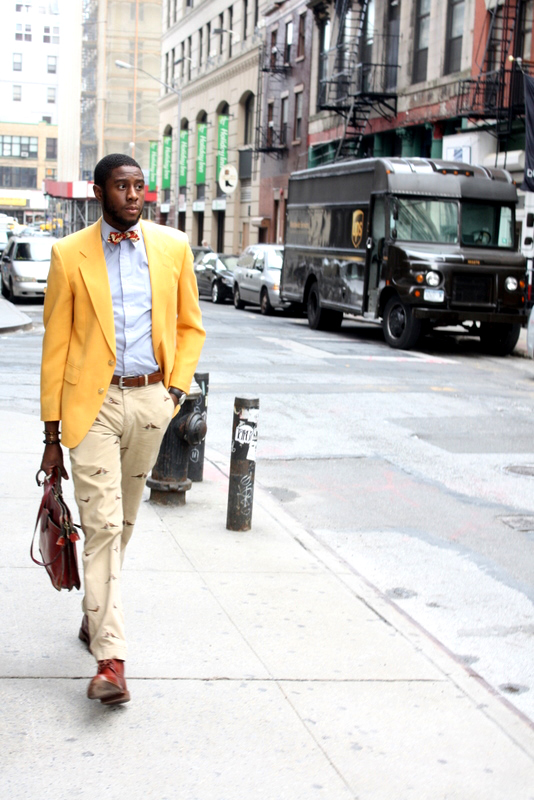 Old School vs. New School: The Bow Tie epidemic. 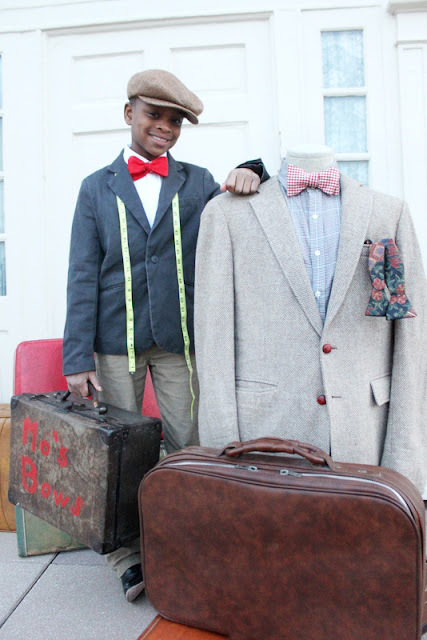 Yesterday I blogged about Moziah Bridges, a 10 year old bow tie designer from Memphis, TN. 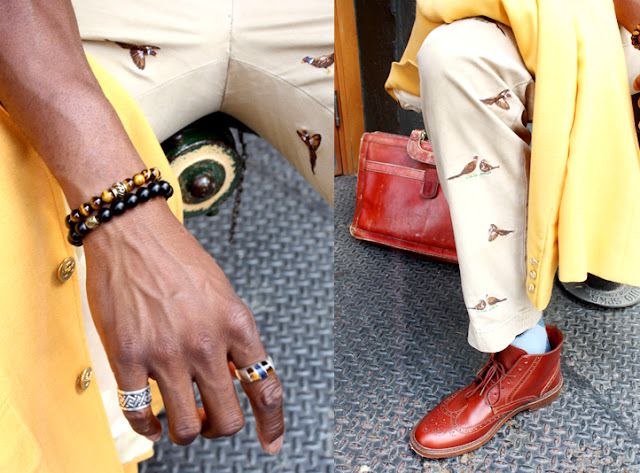 Today learn about Travis Sylvester, a bow tie designer from New York who appreciates vintage fashion, art and all things on the cutting edge. 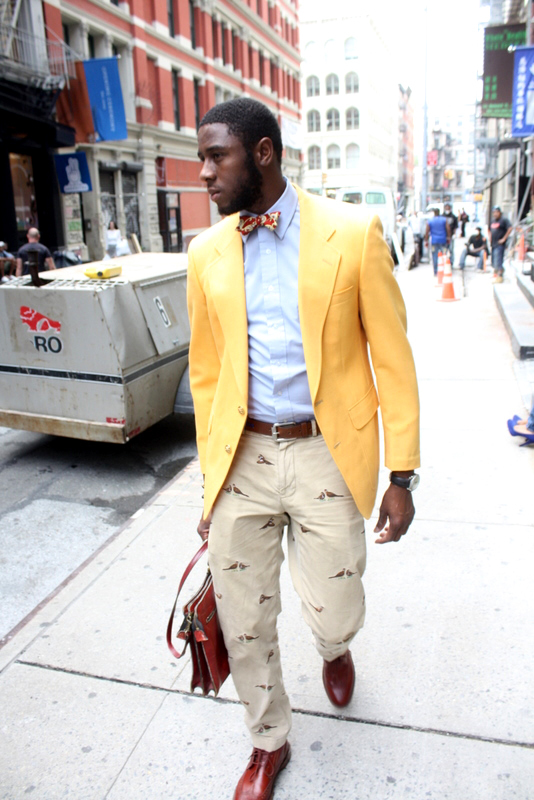 Travis Sylvester, New York City style expert. Now I first met you and your brother in Indiana celebrating 100 years with our fraternity, Kappa Alpha Psi. You guys stood out for your keen sense of style. When mentioning you were from New York City, it all made sense. Describe your style. Would you say street? contemporary? classic? 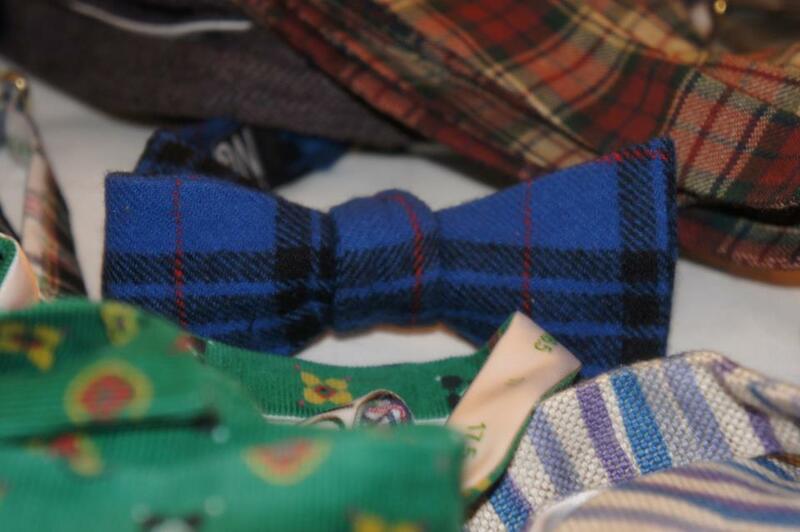 What inspired you to make bow ties? Bow ties was just the beginning. I love them but I could rarely ever find one I love, I'm into whimsical prints, classic patterns and textile. You guys have a lot of selection with different textures and print when it comes to your bowties. 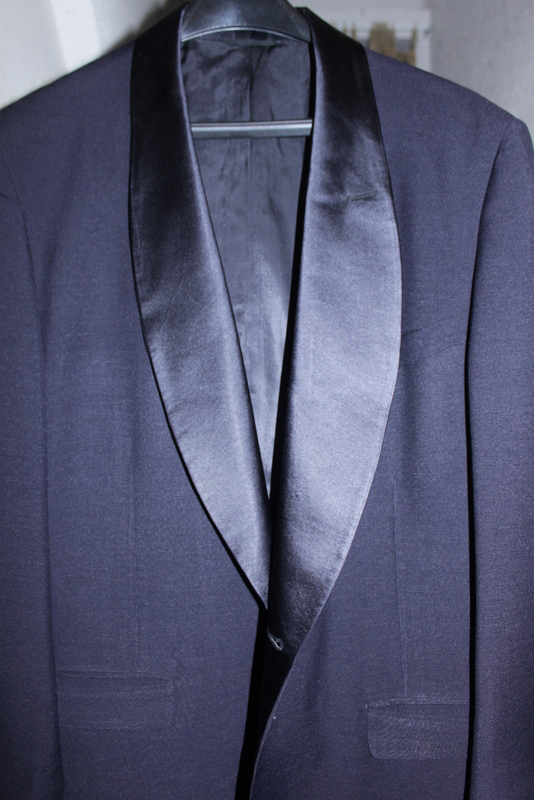 When looking through your collection I was mostly impressed by the elements that weren't normal bow tie material like fur, velvet, tweed, linen and so forth. What would you say makes your collection so different? 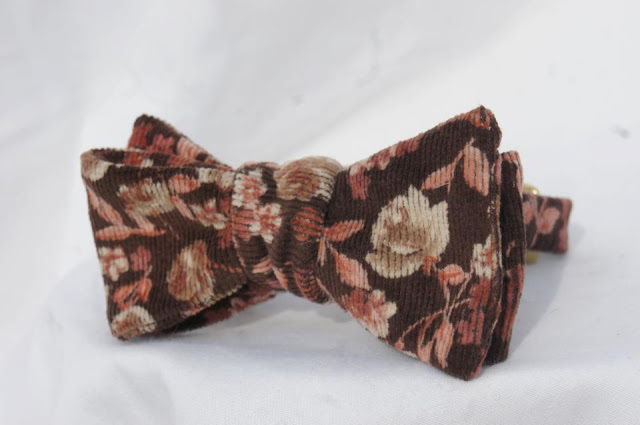 All our bow are artfully inspired. I was definitely impressed by the cuts of your bow ties. I purchased one of your hour glass cuts and I've worn the heck out of it. 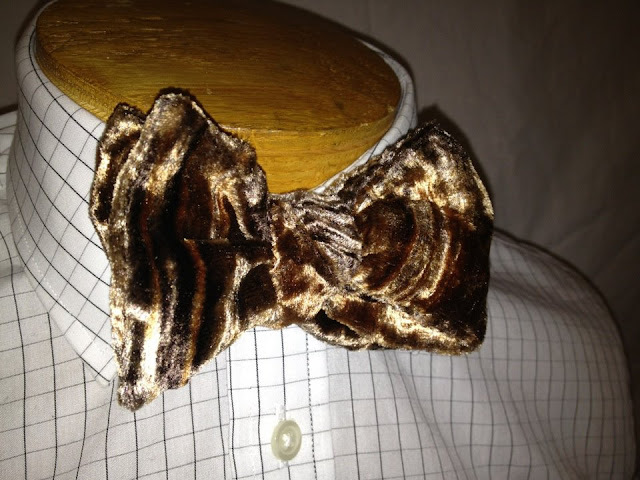 To explain to the viewers for promotional purposes, what other cuts of bow ties do you have? 4 hour glass shape, 2 diamond head, 2 bat wings, 2 pointed, 1 Kernel, 1 Audley. 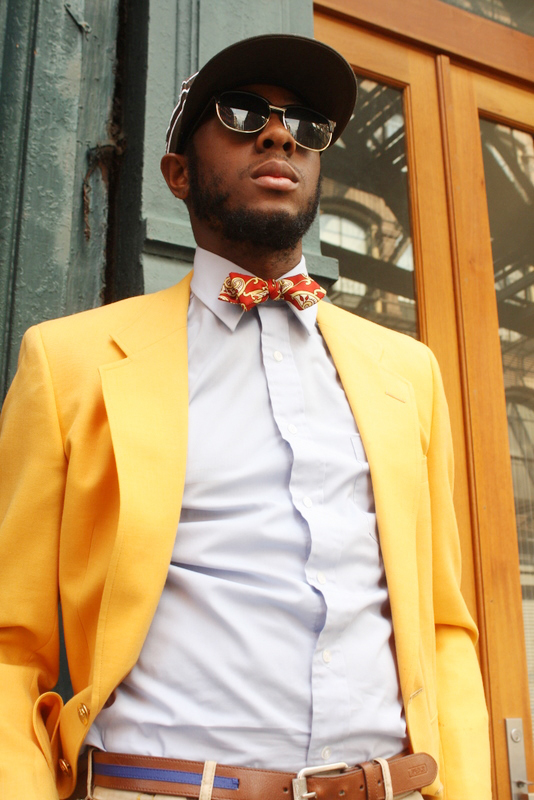 Since being in the hustle of NY and selling your bow ties have you ever run into a celebrity client? Wow, that's exciting how did that come about? I'm sure you get a lot of customers who still may question wearing bowties or don't know what's suitable for them. What do you look to achieve with each purchase in helping pick out the perfect bow tie for customers? I don't. I never do an aggressive sell, this brand is for people that know and appreciate quality. Good answer. 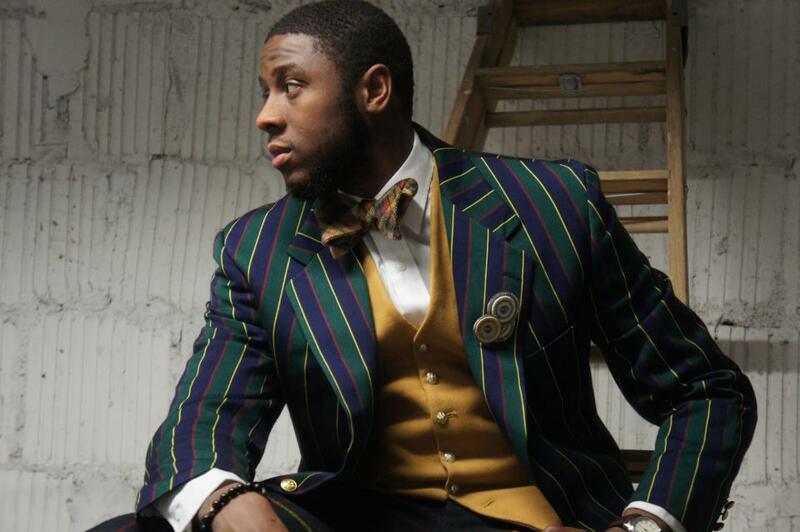 What inspies you when designing your bowties? Life and all its splendor. Art is any shape or form that it may come. 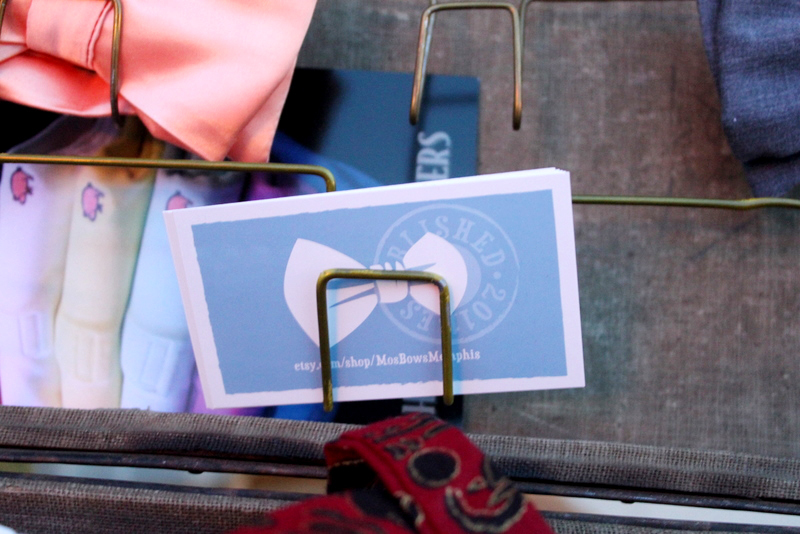 What would you say is your favorite bow tie from your collection and why? Harrison that's like asking a father of 3 whose his favorite child. You have a point there because it took me over an hour just to pick one. 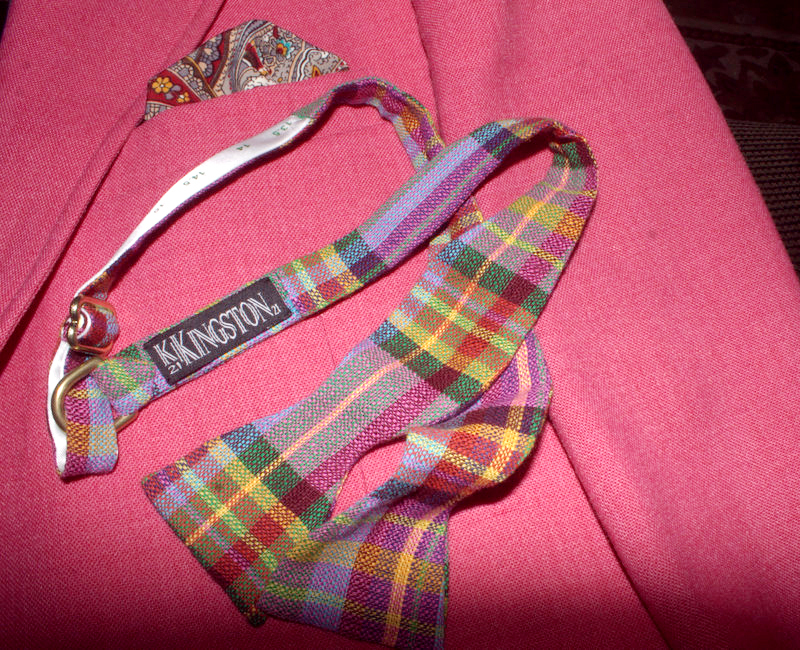 Kingston 21 bow tie I purchased during Kappa Alpha Psi Conclave, 2011. 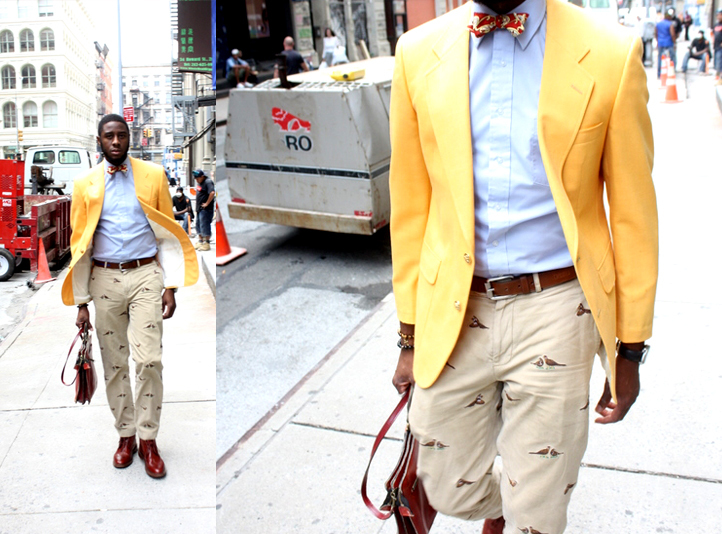 You guys sell vintage blazers as well. Why vintage and not contemporary? Vintage and antiques are my life. I've been doing it for years. 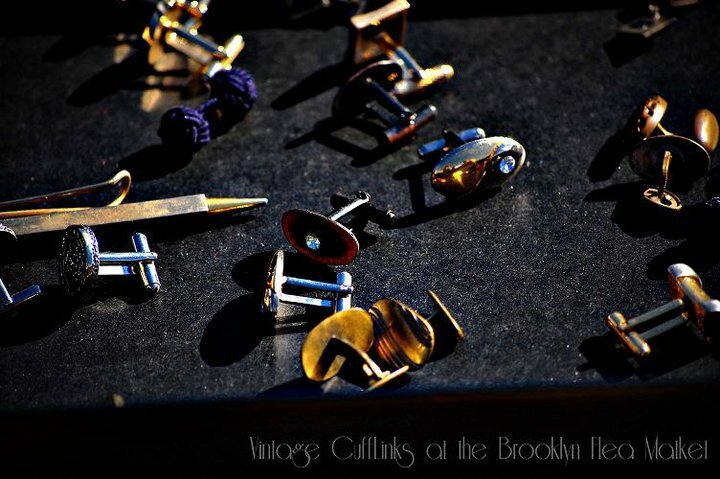 I buy collect cuff links, sell clothing furniture, art, home decor, and all sorts trinkets from domestic and abroad. 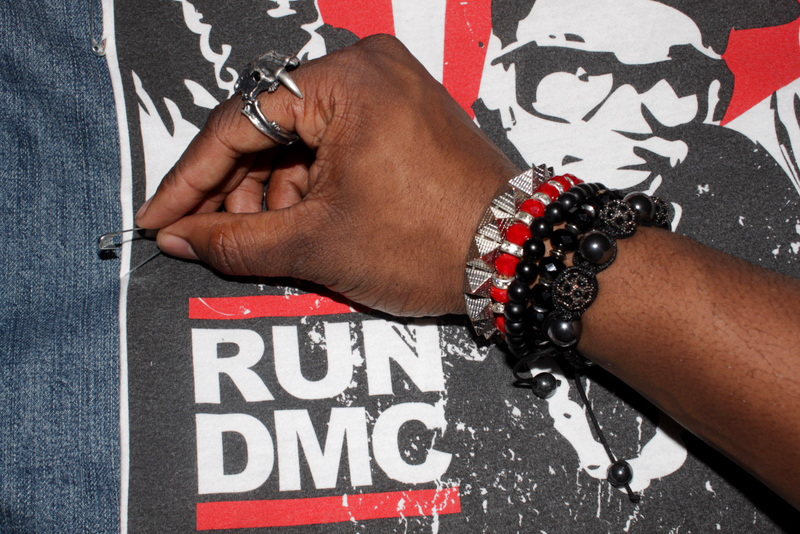 These vintage links are part of Sylvester's collection. Where can your bow ties be purchased? I'll be letting you know when the official launch hits! In the mean while stay tunned! 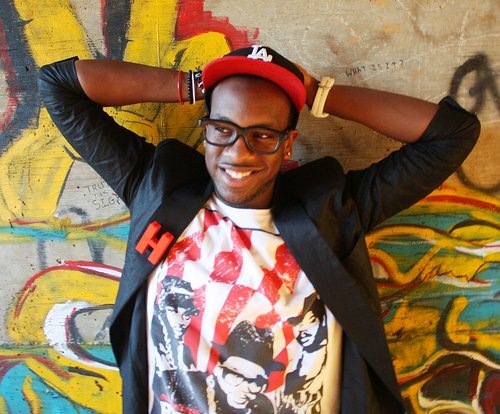 You can follow The X-Stylez blog on twitter and check updates on the blog's facebook. Thanks for reading, come back tomorrow! 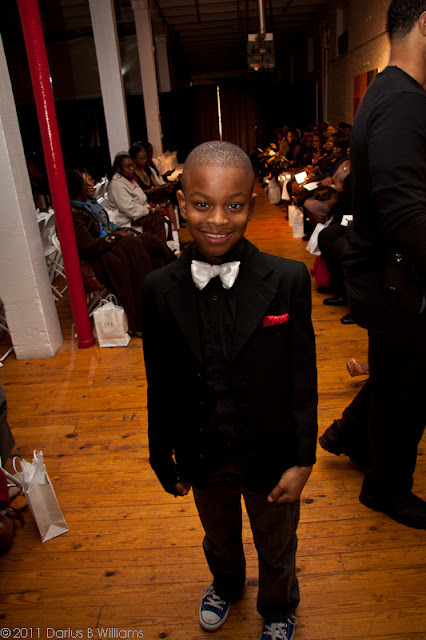 Meet Mo (Moziah Bridges), a 10 year old mogual in the making. 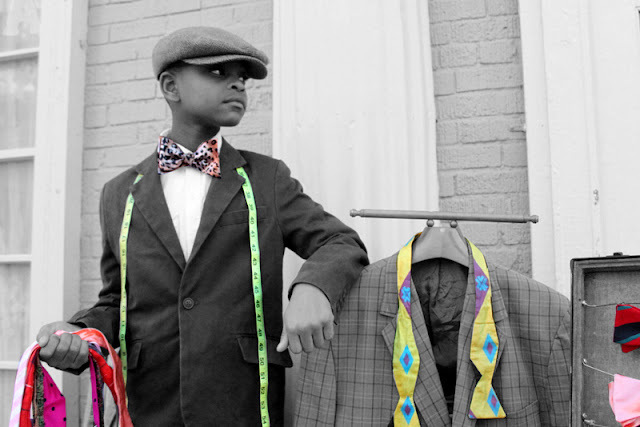 His grandmother, Helen Galloway, showed him how to make bow ties from scrap material using hand sewing and a machine. 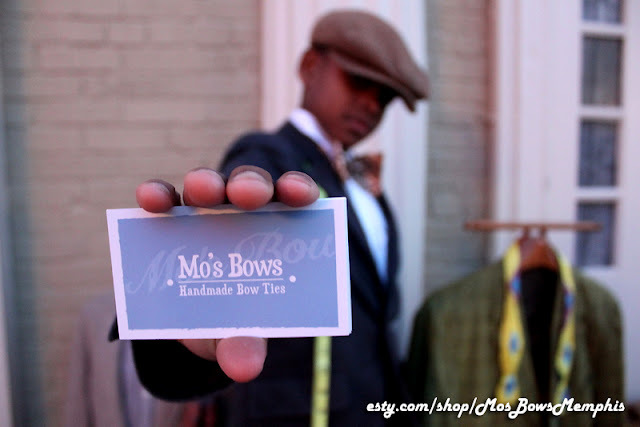 He began to make them for himself, but when they drew compliments and recognition, he sensed a market that is "Mo's Bows". 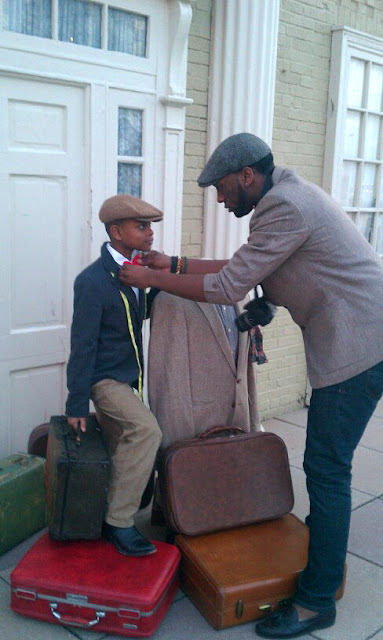 I had the pleasure of meeting 10 year old, Moziah Bridges last month as acting Fashion Director for New York’s Harlem Fashion Row for a Fashion Art Exhibition in Memphis, TN. Little did I know that this kid would inspire me. 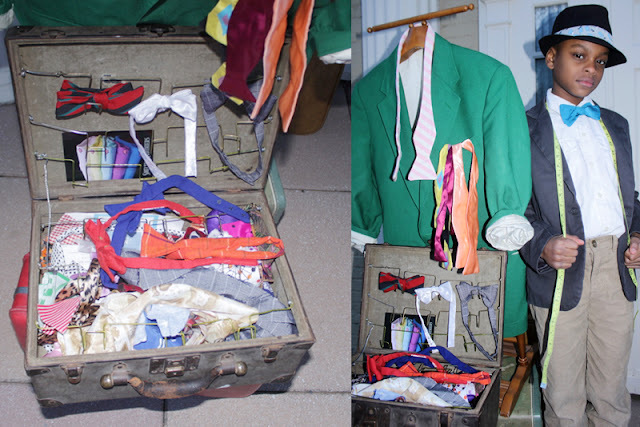 I featured his bow ties for the hosts of the event to wear as they greeted and mingled with guests throughout the venue. 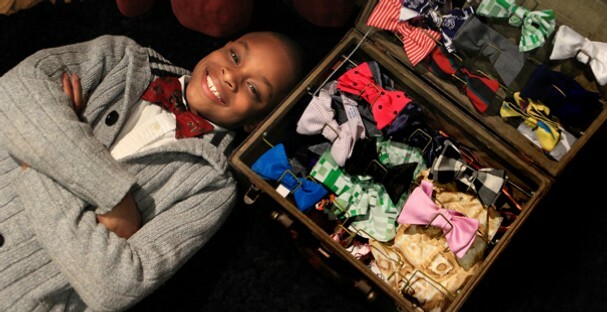 At this tender age Moziah is a business entrepreneur of “Mo’s Bows”, a bow tie company. He attends Rozelle Elementary Creative and Performing Arts School, (my old elementary) so I know he is getting the guidance he needs to be destined for greatness. Impressed by his tenacity, I couldn't let the opportunity pass by to interview him for the blog. 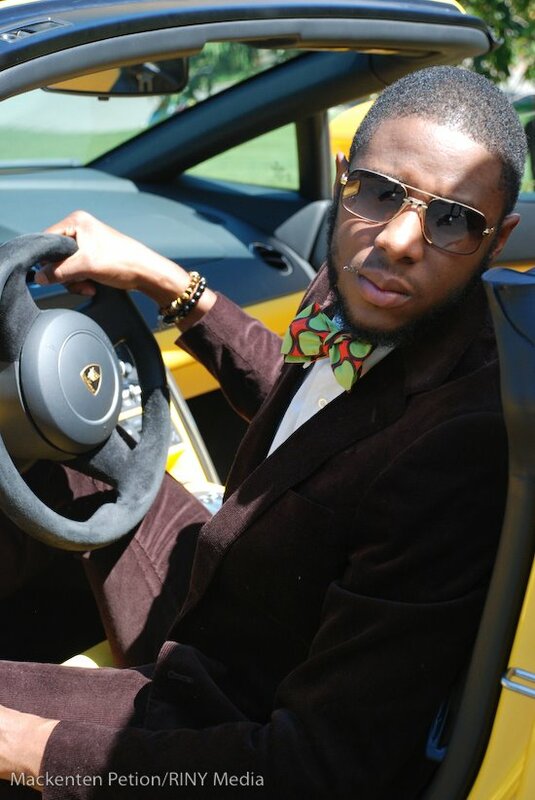 Moziah, when did you start making bow ties? In June of 2011, so just a couple of months. 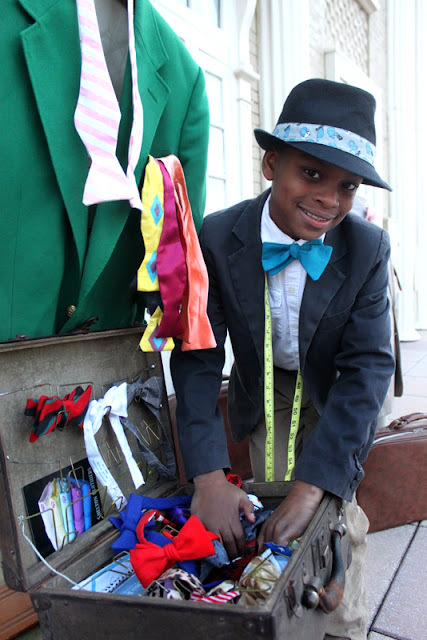 What inspired you to start making bow ties at such a young age? 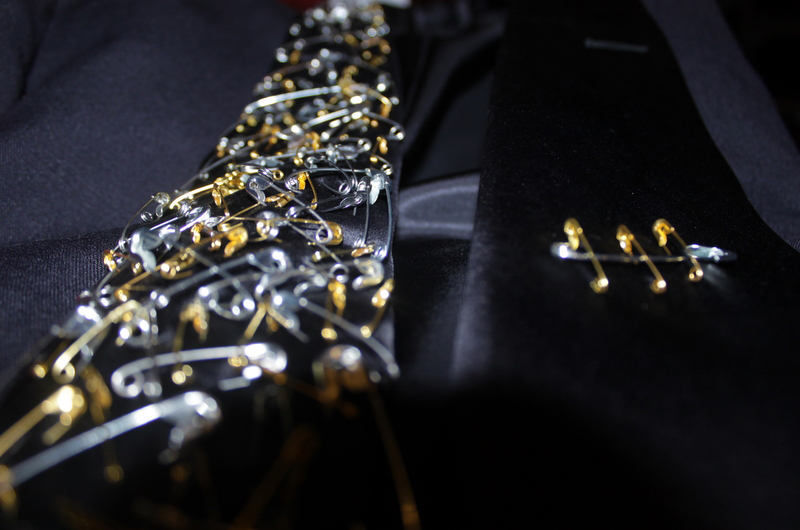 I just really like to dress up and I wanted to make original ties so I could wear them. 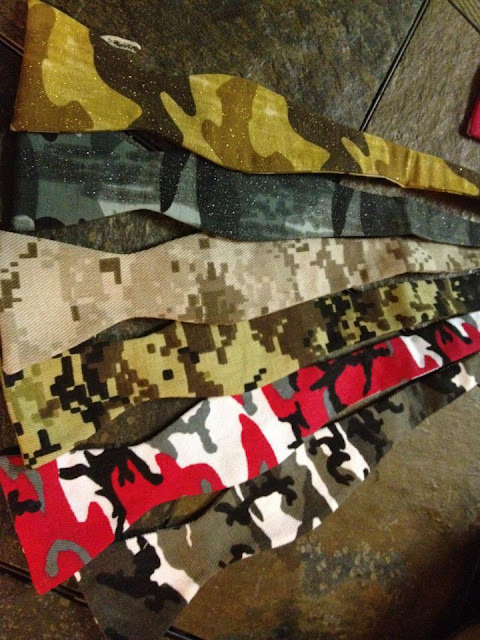 Did you ever think that you were going to start making bow ties for other people? Or did you just only intend to make them initially for yourself? I kind of knew I was eventually going to start making them for other people because they turned out really good. So basically you wanted to help other men learn how to dress as well? Funny, because that’s the mission of The X Stylez Blog. Yes (laughs), kind of like being a role model. They come in all ages. That is true, so when you go pick out your fabrics what kind of things do you look for? I look for the things in my life that I’ve never seen before on a bowtie. Very interesting patterns and things I like. 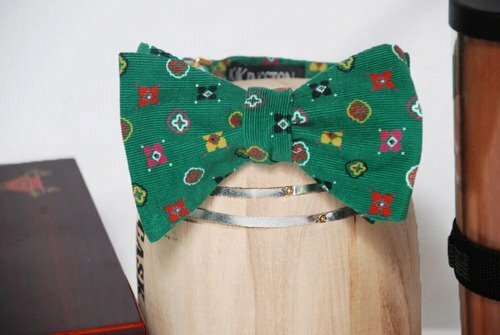 So describe the types of variety of bow ties you offer your customers when it comes to sizing? 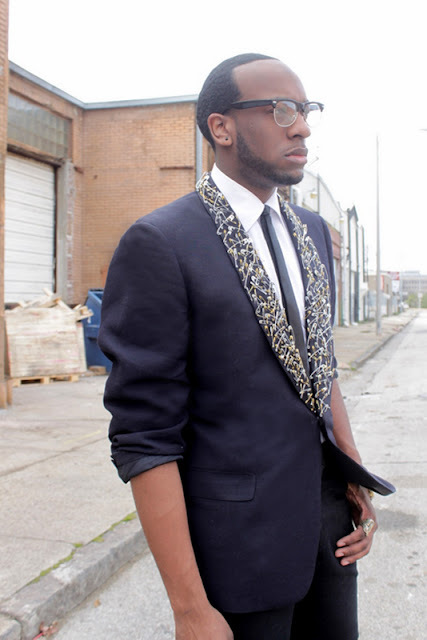 I have bow ties that snap in the back to give people different sizes in the neck and some that are not adjustable. I expect them to see my ties and really like them! What are some of the names you’ve come up with to brand your bow ties? Um, let’s see here, I have Buster Brown, Cha-Cha-Cha-Cheetah, Picnic In The Park, Pumpkin Plaid, Fancy Nancy, Dinner With Mom, Teacher’s Pet and some other names I can’t think of right now. Due to your recent popularity and getting worldwide press, how has it been doing everyday things like going to school or grocery shopping? People are like—WOW, I can’t believe you are ten! and HEY, that’s the Mo’s Bows kid! 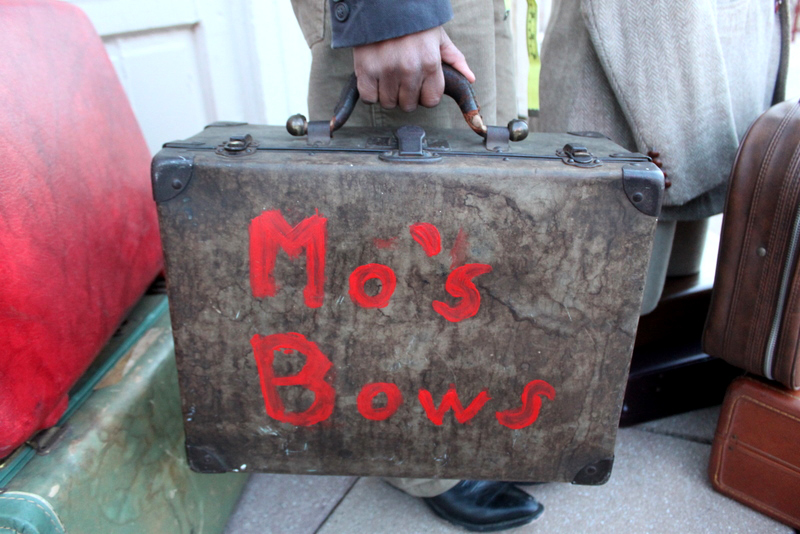 Say 3 years from now when you turn 13, where do you see Mo’s Bows when you become a teenager? What’s your plan? I see my mom retiring (mom looks stunned and smiles) and me being successful! 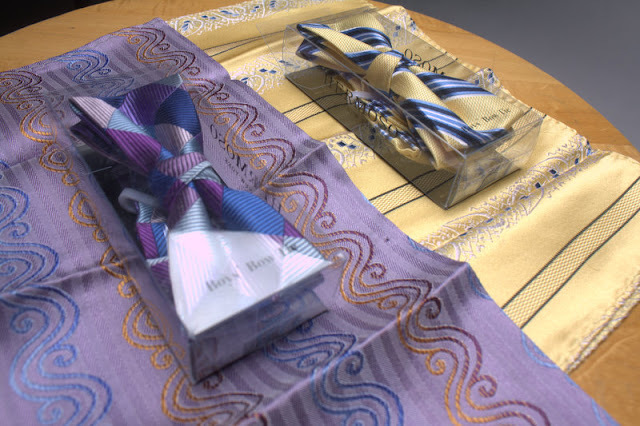 Also I’m going to add bracelets and pocket squares to my collection. It’s coming real soon! 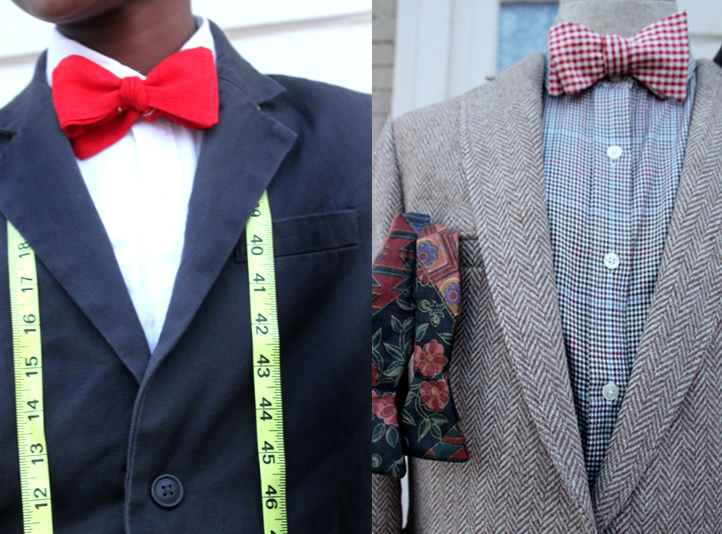 Outside of making bow ties, do you have any other aspirations once graduating college? I know you talked about wanting to be Greek and let me just say I really like the direction you are wanting to go with your fraternity interest (I feel like a proud father, ha). I wouldn’t mind being a professor or a music producer or director. I really like music videos. Do you have any advice you want to give to the men of the X-Stylez Blog to help them advance their swagger? Get your own business because, it’s just great! Be yourself and like I always say, “I want to look good and I want to feel good”, so the same for you, if you want to look good and feel good, do that! So get Mo’s Bows and pick the one(s) that fit your personality the best. Lastly, do you have any advice to give other children who aspire to do other things just to encourage them? Figure out what you like doing and figure out how you can make money doing it! Also, you want to make money while sleeping right? So figure out how you can do that and make your money work for you! “If it’s going to be, it’s up to me”, and that’s a quote by Fredrick Douglass. Mobile Upload: Me adjusting Moziah for the Blog's photoshoot. "Train up a child in the way he should go, and when he is old he will not depart from it". There’s nothing like a kid who knows his fashion! 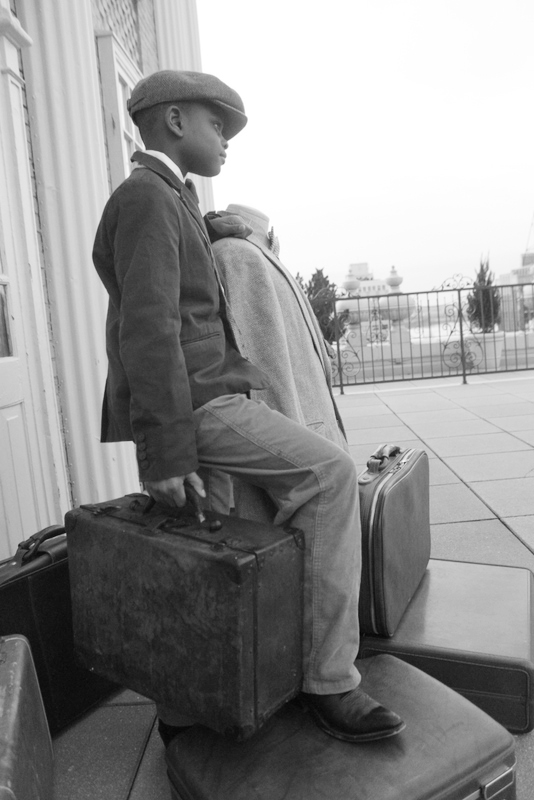 Moziah has a great upbringing and is an inspiration to many who meet and read his story. He is wise beyond his years. 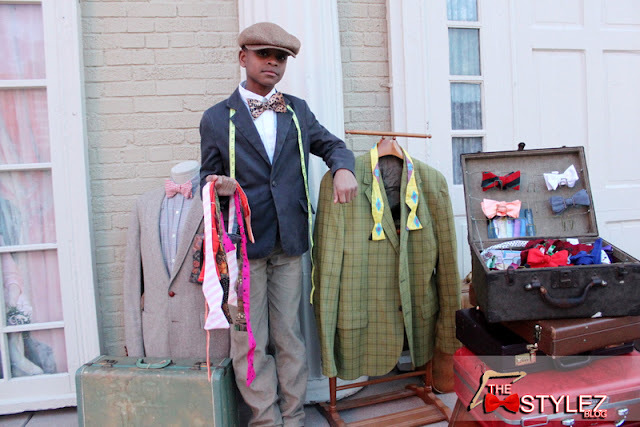 This past December Moziah had his first trunk show where he was able to meet his existing clientele and gain potential customers. There he showcased his massive collection of original bow ties and took custom orders. To date he has also been interviewed by WREG Live at 9 Channel 3 News, Fox 13 News, ABC News, The Memphis Flyer, The Memphis Business Journal, The Commercial Appeal, and Atlanta’s Fox News segment which has already run in Atlanta and Detroit and is set to run in Memphis this February. Outside of press interviews Moziah has also been doing a lot of public and motivational speaking. Last year he was the keynote speaker for the graduating class of Economic Empowerment at the New Olivet Baptist Church in Memphis , TN and he has quite a few speaking engagements scheduled for this year including speaking to a youth minor league team of his peers. Please support this young man! He is on the verge of greatness. You can visit his online Mo’s Bow’s etsy shop and also view his facebook page for updates. 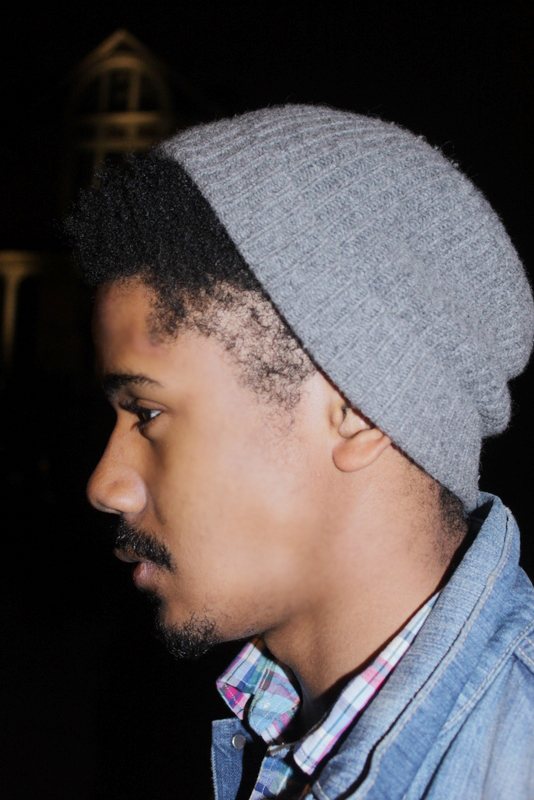 STYLING TIP: Try placing the cap towards the back of your head to give a relaxed look. 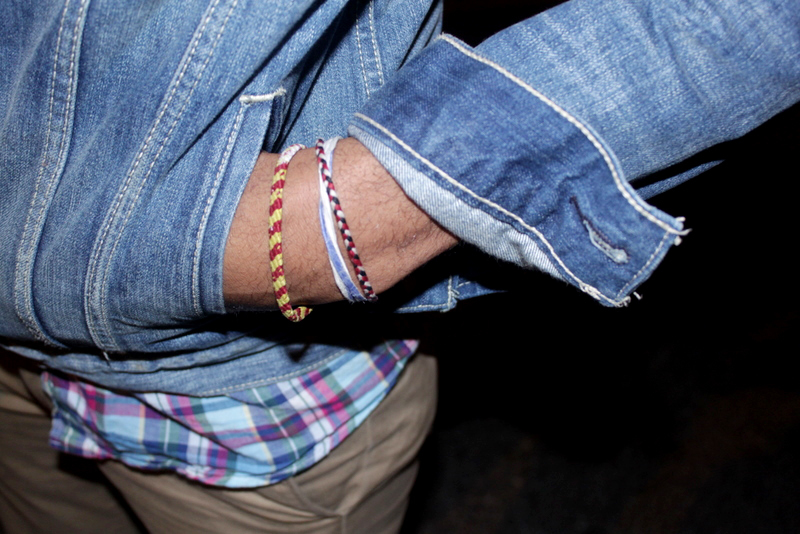 STYLING TIP: Try cuffing or rolling the sleeves of your jacket to show your wrist work (accessories). 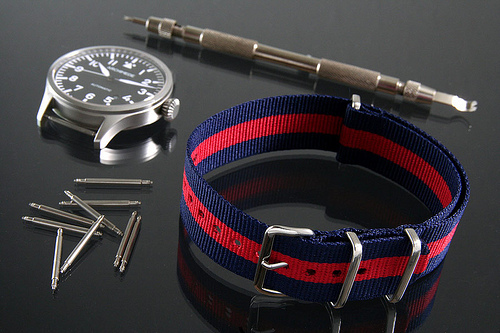 STYLING TIP: Try changing your watch band to coordinate with your outfit. STYLING TIP: Daily wear and tear will create the distressed look. 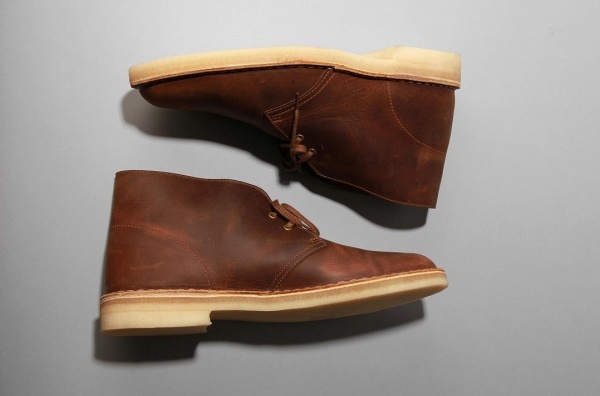 Just wear and walk. 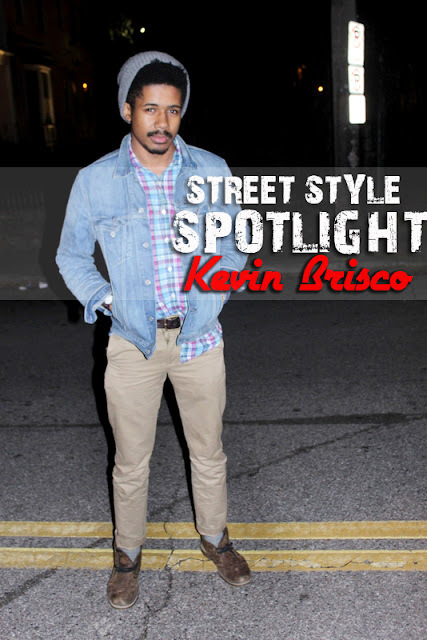 Denim jackets are a must have staple item for any mans closet. 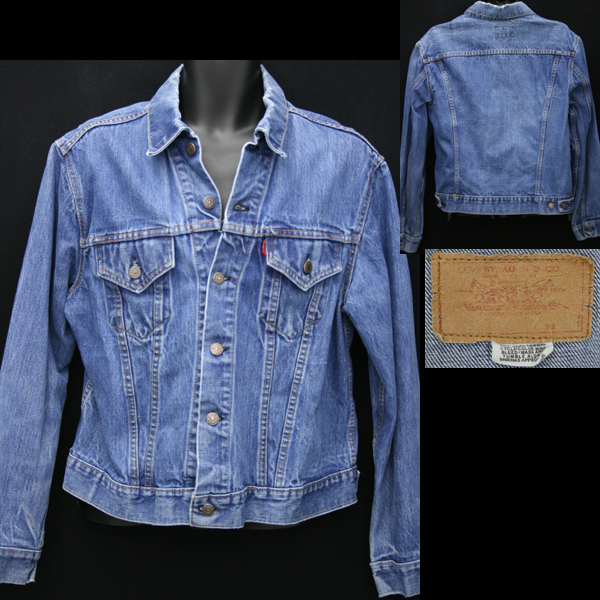 The comeback of denim jackets became really popular in 2011 and aren't going anywhere in this new year. 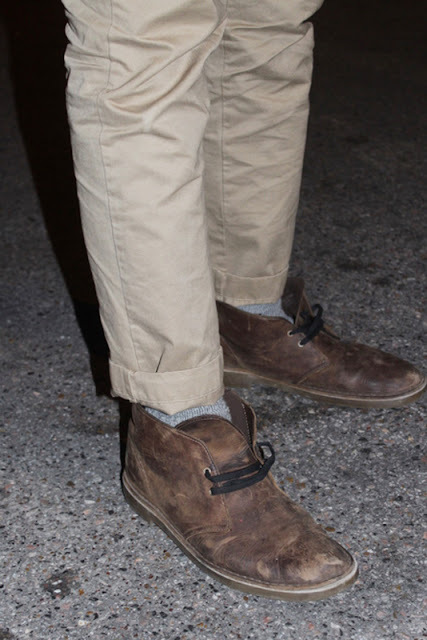 They literally can go with any causal outfit you've created, and when thrown on can add that extra street style credibility. Today I wanted to show you how you can create your own home-made patch by using "the item of the week" for your denim pieces. 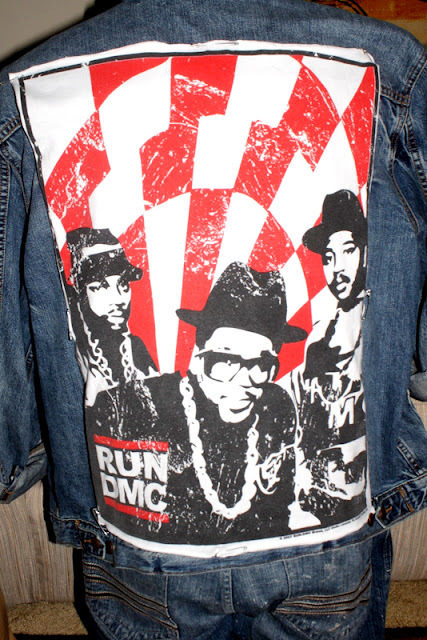 One of my all time favorite hip-hop groups is Run DMC. Back in the 80's they paved the way for hip-hop and made a stamp in fashion. 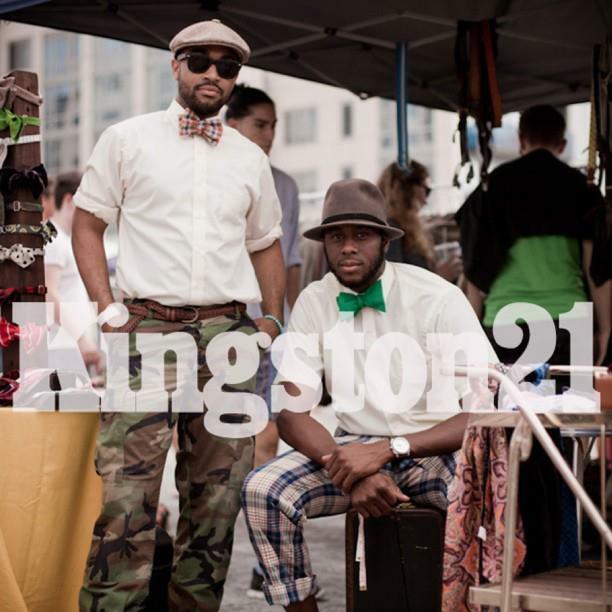 Their causal street style is still relevant in today's fashions and some may argue that the group are legendary fashion icons. 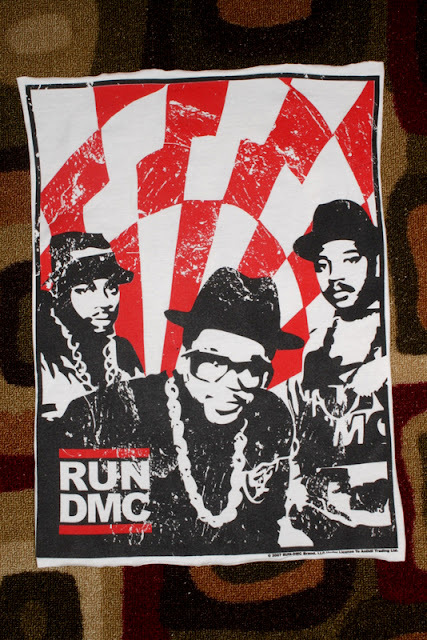 Step 1: To start making the home-made patch, I took one of my favorite Run DMC tees and cut out the main graphic, leaving a small margin surrounding it for pinning purposes. Step 2: I used "the item of the week" to pin the edges of the graphic on one of my everyday go-to denim Levi's jackets. Pictured up top is another OBEY ring from my collection. 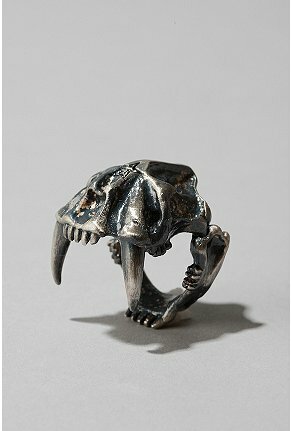 This ring retails for $34.00. 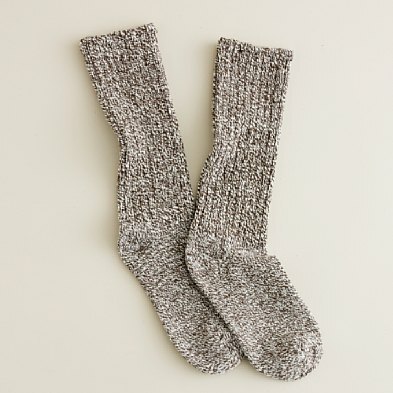 If you want to get your hands on one, it can be purchased HERE at Urban Outfitters. After pinning the corners and sides of the graphic here is the finished product. Really simple right? Making homemade patches are really easy and can take you less than 10 minutes to achieve. Try other pieces of clothing like denim vests, leather jackets or other graphic tees. On the front portion I added buttons and utilized "the item of the week" as a pendant. 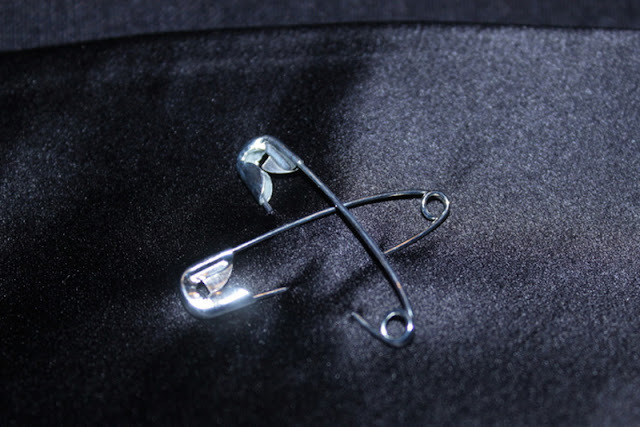 This entire week I've dedicated my posts to the safety pin evolution. Hopefully, I've inspired you to run to your local drugstore and pick up a box and get to utilizing them for some pieces in your closet. Remember: GET CREATIVE! Earlier this week I talked briefly about the 2011 MCQ by Alexander McQueen fall collection in my male safety pin fashion blog post. Inspired by the collection and "the item of the week", I decided to do a little designing of my own! 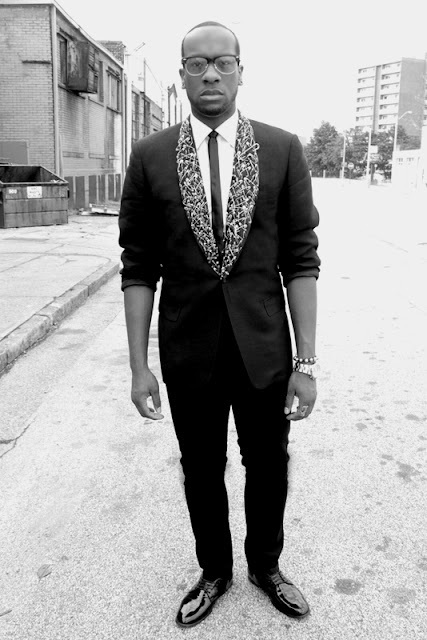 I'm infatuated with blazers and even more intrigued by tuxedo jackets. 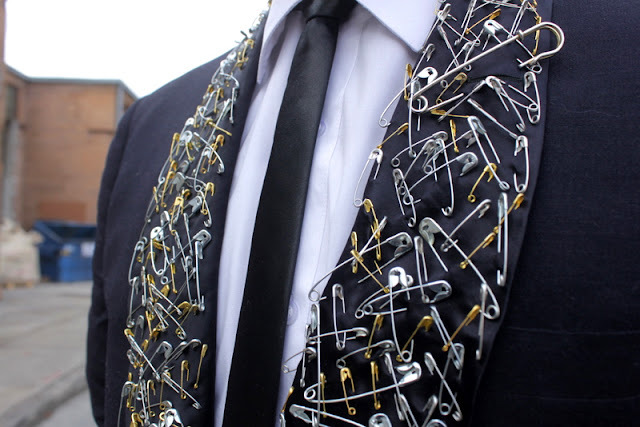 So this morning I used 400 safety pins to embriod the lapels of a simple black dinner jacket. Patience is key, and after some uninvited tension in my thumbs and index fingers this only took me and hour an a half to create. Although it may appear that the un-uniformed safety pins were just placed on the lapel, there was a method to the madness. Step one: I used a series of "X" patterns throughout the design. The over-under effect allows the metallic of the pins to appear heavier than what they really are. Step 2: Like step one, I used a series of of 3 pin combinations that overlapped each other. Step 3: I used a series of 4 pin combinations (and the numbering of patterns continued to increase in chronological order). 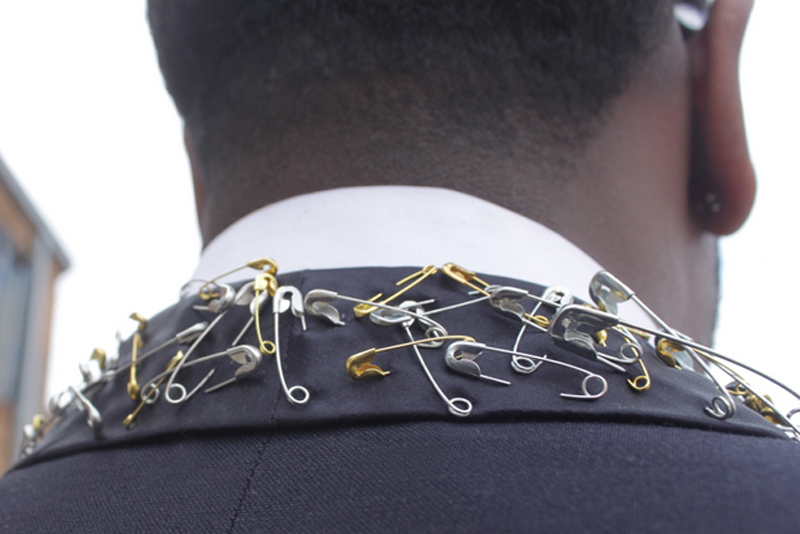 By standing the smaller gold pins on their sides, it allows the effect of the pins to look 3D. Here's an angle to show the 3D effect. 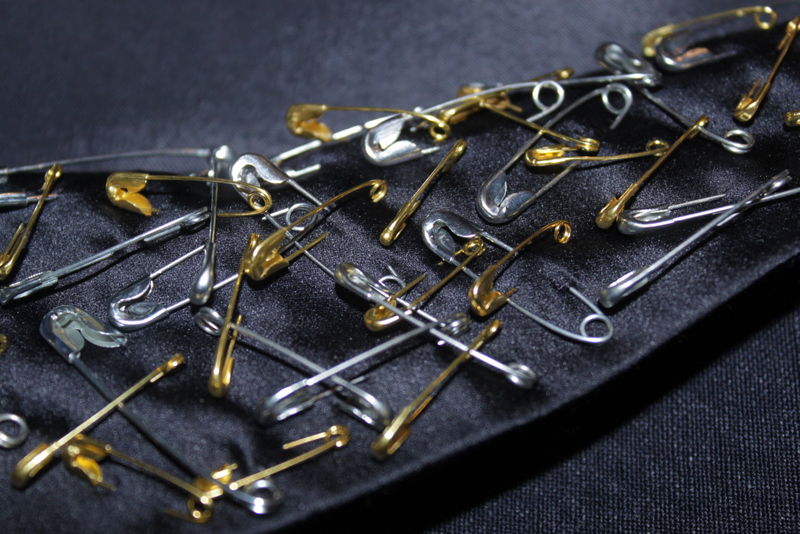 When trying this on various pieces in your wardrobe, I suggest using different sized safety pins. This way it brings a more dramatic focus on the article of clothing you are spotlighting. 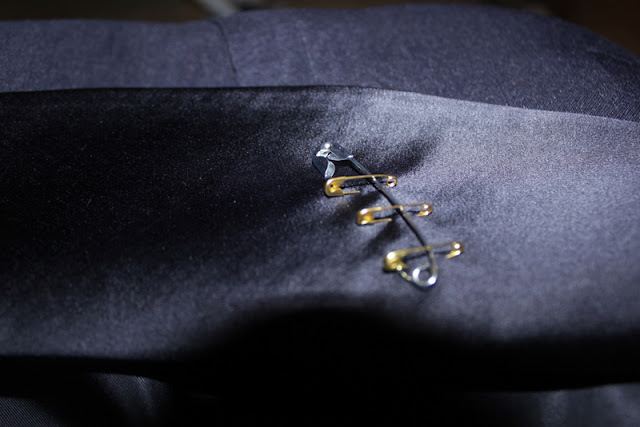 I completed this look by meeting the heads of the safety pins near the back seam on the lapel. 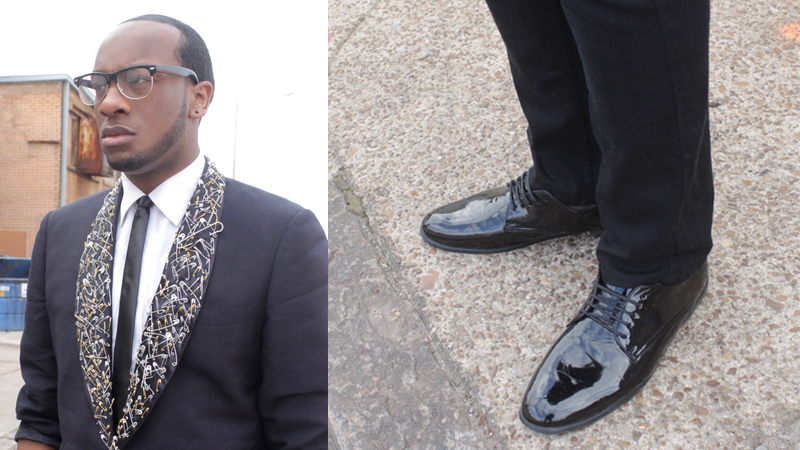 I styled this stylish jacket with simple accessories: White wide collar dress shirt, black satin skinny tie, black slim jeans and fitted black tuxedo shoes. 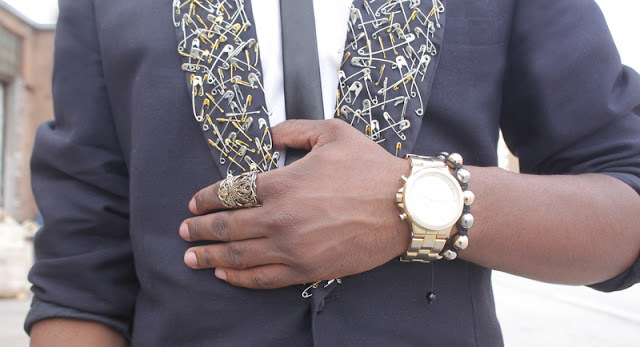 As far as jewelry, I decided to go with an OBEY ornate gold ring, gold large faced watch and a gold and silver shamballa bracelet to match the mixed safety pins. In the upper right corner notice that I used only one extra large safety pin. 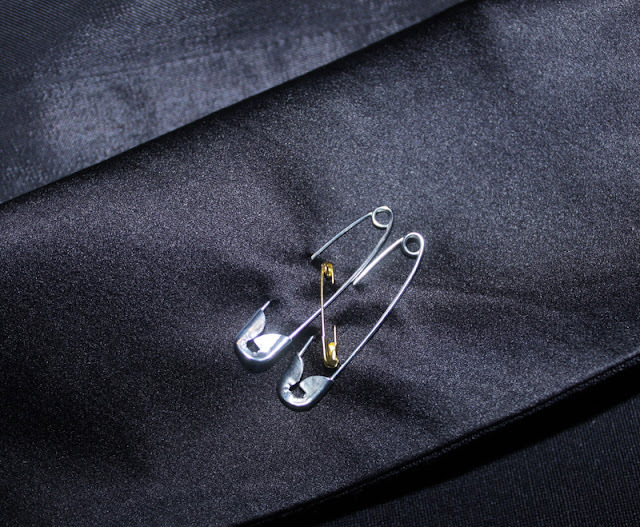 As highlighted early this week in my safety first blog post, I utilized this pin as a brooch. 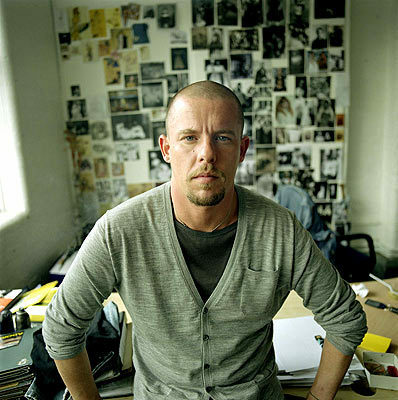 RIP Lee Alexander McQueen (March 1969-February 2010). Your in depth knowledge of bespoke British tailoring and visionary ideas have sparked creativeness and appreciation for the essence that is fashion across the world. Your designs will continue to be prevalent in fashion for many years to come. Thank you.